Houston’s 19-day rodeo event and its sponsor, the Houston Livestock Show and Rodeo, a Texas non-profit organization has blatantly engaged in discriminatory practices targeting both Mexican nationals and Tejanos. Houston, Texas – The Houston Livestock Show and Rodeo (HLSR), a Texas non-profit organization that sponsors a 19-day rodeo in March has for years discriminated against both Mexican nationals and Tejanos. 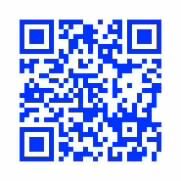 The HLSR 19-day rodeo event ends Sunday, March 22. The HLSR has received funds from major corporations, sponsors and held fundraisers, including the 19-day rodeo event, which according to their federal tax reporting, they generated about $133M of revenue last year. In the last five years, the HLSR Educational Fund has given out more than $60M in scholarship awards to college bound students and students already in college. Today, about 2,100 students attending 100 different colleges in Texas have received at least $40M in scholarships, not including grants from other sources. The HLSR has committed more than $24M for the HLSR Educational Fund this year, according to their Web site. Hispanic News Network U.S.A. (HNNUSA) has learned that not one dollar of those scholarships has ever been awarded to DREAMers or undocumented student immigrants in Houston and Texas. 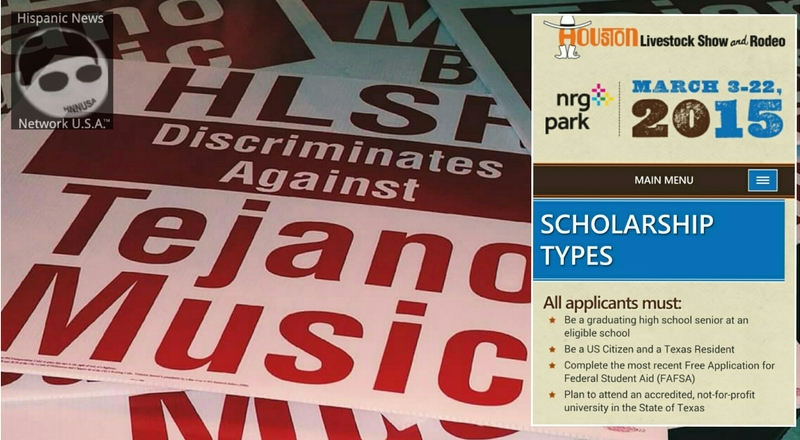 The HLSR has a discriminatory guideline and requirement that excludes DREAMers and undocumented student immigrants from applying for scholarships, only U.S. Citizens and a Texas resident can apply for those scholarships. Within the last eight years, the HLSR has expanded their NRG arena music genre to include Mexican Bands and Norteña bands to attract the Mexican national population residing in the tri-county area including Houston to generate revenue at the 19-day rodeo event and to the NRG arena featured concerts. Mexican nationals that attend the rodeo event do spend money and support the HLSR, but in return, the HLSR doesn’t event award scholarships to the daughters and sons of Mexican nationals that help generate the scholarship funds. Tejanos have been discriminated as well, but have been staging protests against the HLSR organization in the last eight years. This year, the Tejano outcry and protests to expose the HLSR’s continued practice not to book Tejano bands and conjuntos during the March 15 “Go Tejano Day” has generated publicity to a well known fact that the HLSR executive committee, the HLSR CEO and president, including the chairman of the HLSR Board of Directors who are all White have blatantly discriminated against both Mexican nationals and Tejanos. Numerous attempts have been made by HNNUSA to get a response from the HLSR organization, the HLSR CEO and the HLSR Board chairman, but none have responded. ● R.H. “Steve” Stevens Jr. There are between 190 to 350 HLSR Board members. This entry was posted on March 18, 2015, 9:35 pm and is filed under Uncategorized. You can follow any responses to this entry through RSS 2.0. You can leave a response, or trackback from your own site.